Exhausted, inspired, and deeply grateful after presenting Healing from Sexual Trauma: A Movement-Based, Empowerment Self-Defense Approach with my colleague Brenda Jones from the Center for Anti-Violence Education at the National Sexual Assault Conference in Dallas, TX. So honored to be among the Empowerment Self-Defense Alliance influencing the national dialogue about prevention of sexual violence. Keep reading for a list of resources I used in that presentation. Published on 10 June 2017 . I am proud to be a founding member of the Empowerment Self-Defense Alliance (ESDA). ESDA aims to leverage the collective impact of empowerment self-defense practitioners and influence national dialogue about preventing interpersonal violence. The Alliance positions empowerment self-defense as a powerful means of personal and social change with a robust and growing research base demonstrating its efficacy. 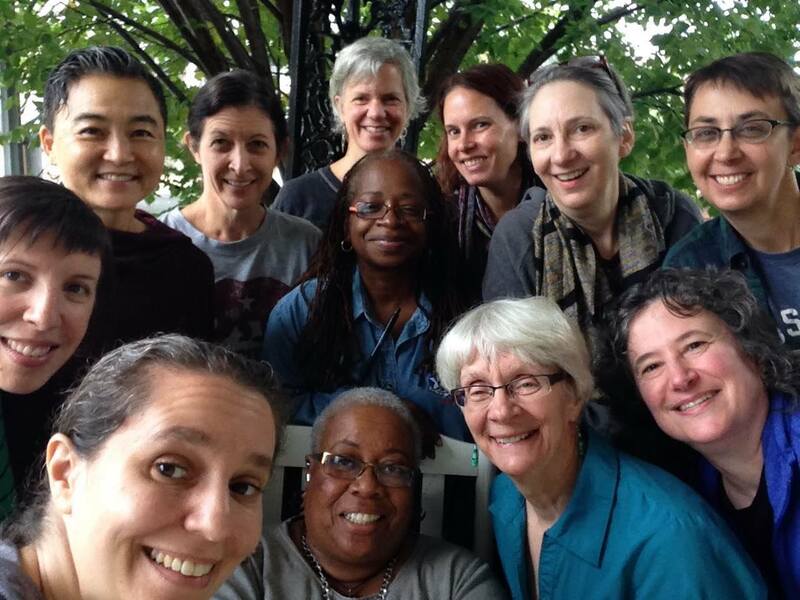 ESDA foregrounds survivors' agency, awareness of the neurobiological factors surrounding trauma, and a commitment to social justice as fundamental components of violence prevention. 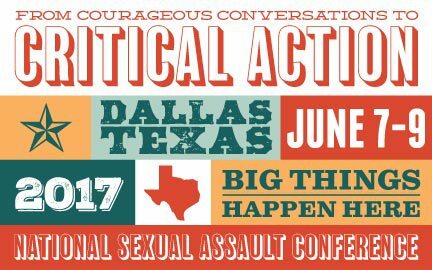 Members of the ESDA will be presenting at the National Sexual Assault Conference (NSAC) in Dallas, TX, in June 2017. Stay tuned to hear more about our important work. Published on 15 March 2017 . I had the privilege to be in this pulpit Thanksgiving weekend, just a few weeks after the election. And like many of us, I was feeling very raw and vulnerable and truly frightened by what is happening in this country. I felt afraid for my own personal safety and that of my little queer family; I felt frightened for my neighbors in a climate of emboldened anti-Semitism, xenophobia, transphobia, racism, and state-sponsored violence. Published on 02 January 2017 .